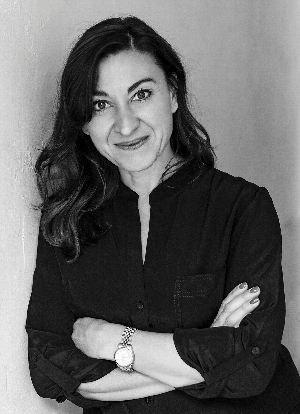 Often focusing on armed conflict, human rights issues, and women’s roles in traditional societies, Pulitzer Prize-winning photojournalist Lynsey Addario’s work regularly appears in The New York Times, National Geographic, and Time. She is also the author of It’s What I Do, “an unflinching memoir” (The Washington Post) illustrated with her photography about the uncompromising pursuit of truth and her fight to be taken as seriously as her male colleagues amid every major theater of war of the early 21st century, including Afghanistan, the Congo, and Libya. Of Love & War is a collection of more than 200 photos from far-flung and under-publicized corners of the Middle East, South Asia, and Africa.